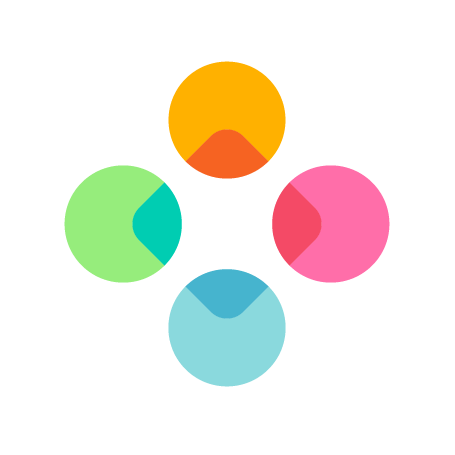 What languages are currently available at Fleksy Android? Can I uninstall downloaded languages? How do I download languages? What languages are currently available at Fleksy iOS?